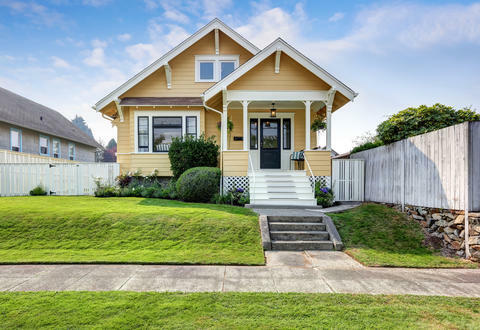 Are you buying your first home? In need of specialty programs to get an affordable mortgage and ensure that your loan is approved? 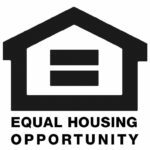 If you are in need of cash for financial assistance, home repairs or updates there is much to be gained from home equity loans. 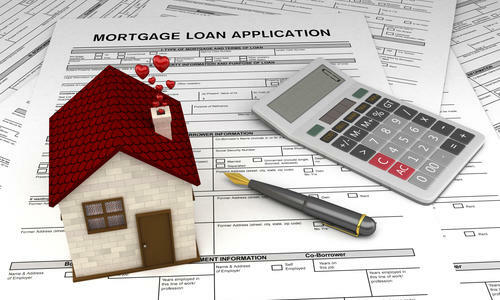 Having trouble deciding what mortgage will work best with your family and your home? Our loan officers are well-experienced. Is it time to refinance your mortgage? Secure Mortgage Company is here to make sure you get the most efficient loan approval process and improve your mortgage payment.